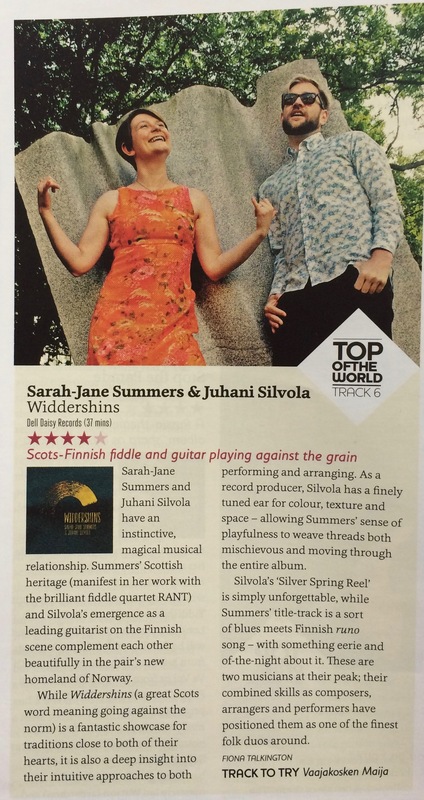 Top of the World status from Songlines for Widdershins! Absolutely delighted that Widdershins has been awarded the prestigious Top of the World status from Songlines … for the second time in a row! This means that Widdershins can be heard on all longhaul BA flights! © 2019 Sarah-Jane Summers & Juhani Silvola.